Golden Tiger is on the Prima Network, and has one of the largest bonuses on the network. Unlike some sites offering large dollar amounts, this bonus is worth clearing, and can be cleared as low as .5/1. Note: While you can sign up at multiple Prima skins, Golden Tiger, Poker Rewards and Virtual City Poker are under the same ownership, so a player cannot clear the sign-up bonus on all three sites. The bonus itself is fantastic, but it cannot receive the full 10/10 for one reason, Prima has suffered a fairly dramatic downturn in traffic in the last two years. So depending on your stake, it might be difficult to clear this bonus not because of the requirements, but because of traffic. 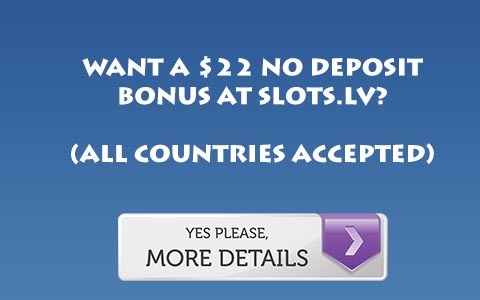 Note: The UPB bonus is for all players who sign up through us and clear the deposit bonus. For more information, Visit Golden Tiger Poker.